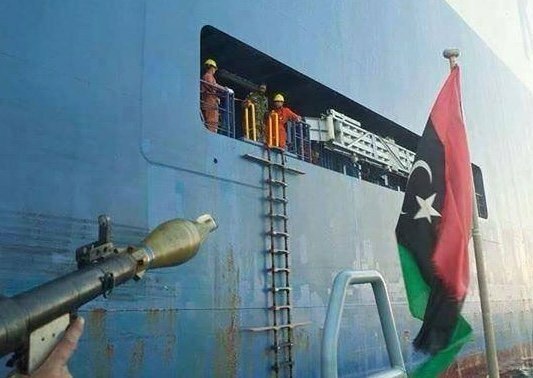 The Libyan port of Benghazi reopened yesterday after a three-year closure as civil war has battered the North African nation. Despite the reopening, experts are urging any ship transiting near Libya to proceeed with “extreme caution”. “Although all major Libyan ports, except Derna and Sirte, are reported to be open and in operation, ships approaching Libyan waters must proceed with extreme caution while transiting in or near Libya’s territorial waters,” P&I Club Gard noted in a message to clients. Ships calling in the east of the unstable country need to be most aware of possible attacks. Since 2011 when Libya descended into civil war a number of merchant ships and seafarers have been fired upon.